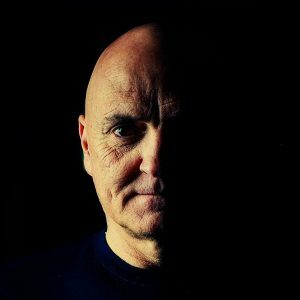 The Godfather of Dance Music, Gordon Mac is a highly innovative and successful entrepreneur. He was the first person to succeed in taking a pirate radio station to legalization in the UK, the youngest ever Managing Director of a radio station (1985-1997) and is renowned for creating the Kiss FM brand, Britain’s first dance music station. 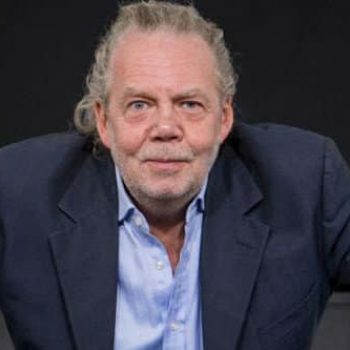 Gordon was the mastermind behind the establishment of the Kiss network, an essential to London’s music scene, its franchise and Kiss TV, which expanded the brand to national audience level. At the point of his departure, the company was worth £40m. In 1998 The Radio Academy awarded Gordon the John Peel Award for Outstanding Contribution to Music Radio alongside successors such as Kenny Everett, Richard Park, Chris Tarrant and John Peel to name a few. Gordon also hosted a weekly radio show on Choice FM, set up Z bar and Restaurant and became Station Manager at Colourful Radio in 2008. In 2011 Mi-Soul Radio was born. He curated, with the core Kiss FM team an environment where people sharing a love of soulful music can listen connect and interact with an A-List team of DJ’s who respect the past, present and future of our music. In July 2015 Mi-Soul went live on DAB and its audience is growing daily. Gordon Mac continues draws in huge crowds DJing at venues across UK and Europe.